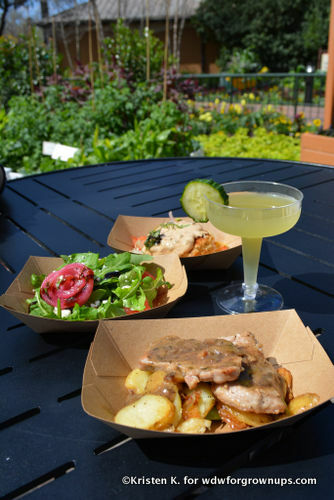 Over the past few years the Epcot International Flower and Garden Festival has stolen first place as my favorite Disney special event of the year. Not only does it include amazing food, music, shopping, and exquisite gardens; but it also gives me a chance to get away from my frozen northern home and indulge in the Florida sun. Who doesn't want a warm up after a long winter? So what's the word on the 2019 festival fun? 70,000 festival blooms will surround the lakes in Future World, with hundreds of colorful mini-gardens set afloat. 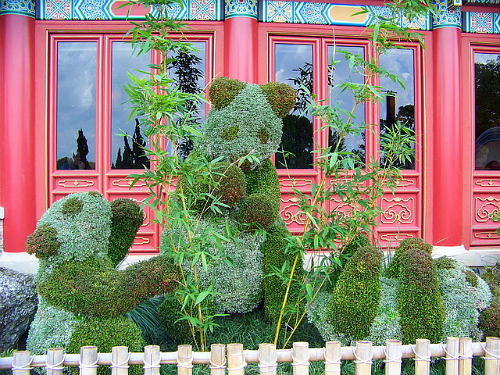 Fun and whimsical topiary will delight guests, including Bo Peep and her sheep making a debut along with other Toy Story topiary near the Family Play Zone in Future World East. The Goodness Garden Butterfly House will return with nearly 1,000 native butterflies flitting about the walk through experience. Families can go on a scavenger hunt along Spike's Pollen-Nation Exploration trail featuring even more fun stops this year. Specialty gardens around the world entice with lush designs fit for home, such as the Kokodema Garden and Bonsai Collection in Japan, the Urban Spice Garden in Morocco and the Alpine Container Garden in Germany. A 9-foot-tall art sculpture made from recycled marine debris will be on display in Future World featuring an adult and baby Adelie penguin created by Created by the non-profit organization WashedAshore.org to celebrate Disneynature's "Penguins," opening April 17th. Garden Rocks Concert Series at the American Gardens Theater will expand to every day of the festival,. That's 270 concerts! 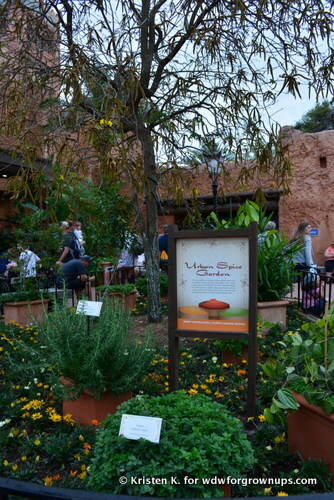 Of course the Garden Rocks Dining Package will return with 15 popular Epcot restaurants and guaranteed seating for a nightly concert. This year two different tea tours will be offered! The first is the Royal Tea Garden Tour where for a small fee, guests can follow a knowledgeable guide trained by Twinings through the tranquil tea garden setting to learn the history and artistry behind growing and blending tea. A post-tour treat of tea and scones is included. Second, the classic complimentary English Tea Garden Tour will be offered on select days. 2019 Epcot International Flower & Garden Festival will have plenty of official event merchandise. Guests will find a shopping selection of whimsical apparel and headwear designed to capture the splendor of spring, garden tools and accessories, as well as magical Disney keepsakes to adorn homes and garden. 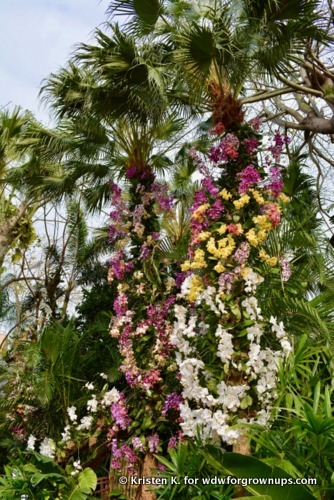 Are you looking forward to the 2019 Epcot International Flower and Garden Festival? Share your favorite part of this spring happening in the comments below! Yes! We are going to try and squeeze in one more visit in late March of early April before our APs expire May 1. I think we will wait to renew (or re-get) until the fall. I love the F&G festival. I hope this is the year they magically bring back the pink flamingo w/ Mickey ears lawn ornaments.